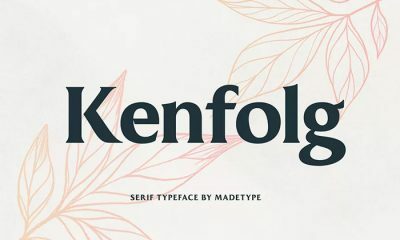 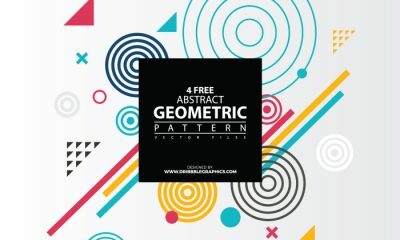 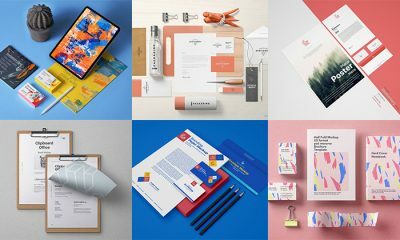 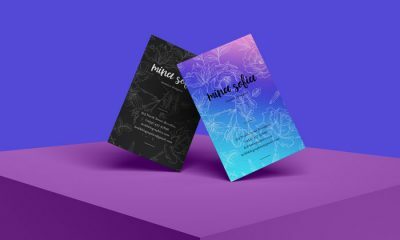 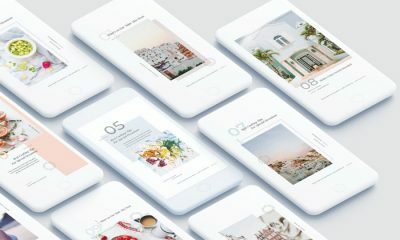 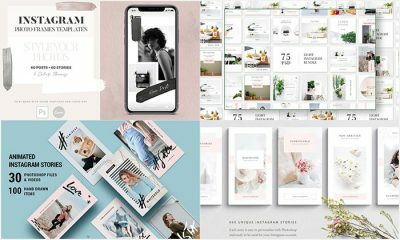 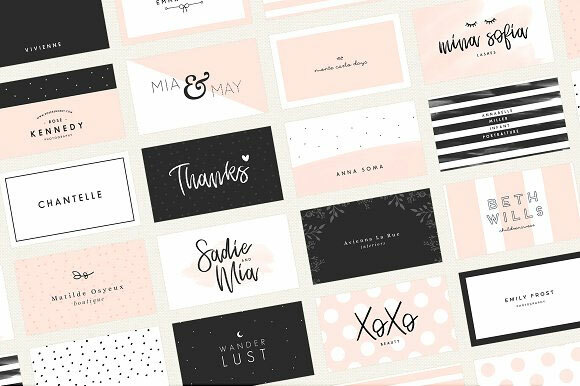 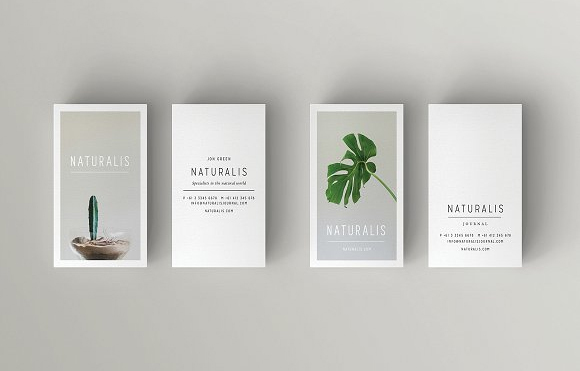 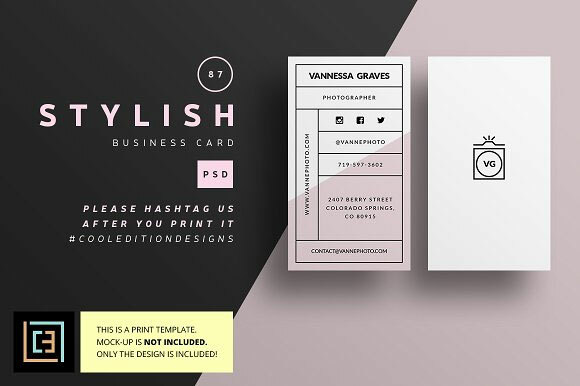 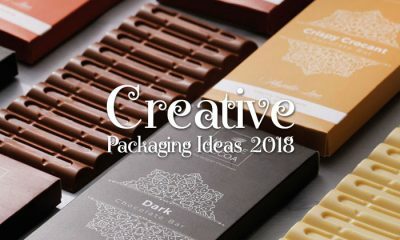 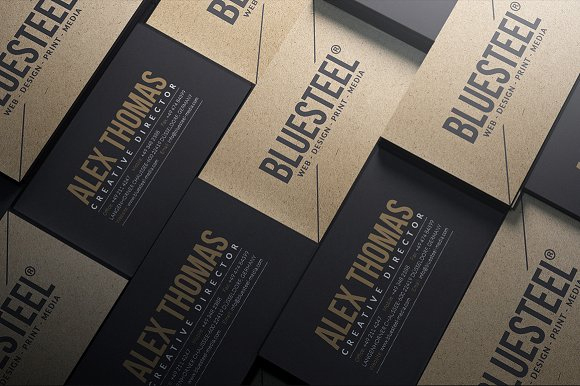 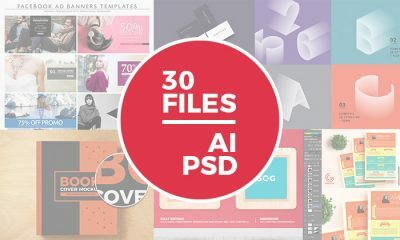 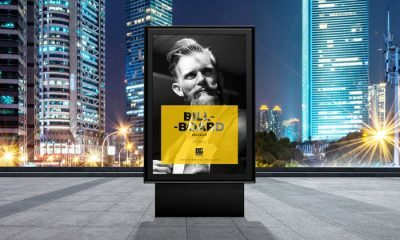 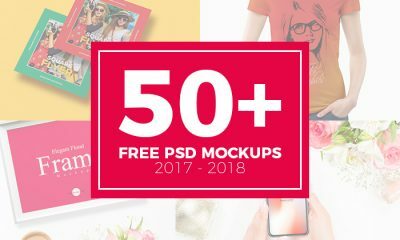 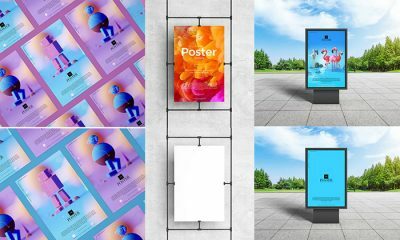 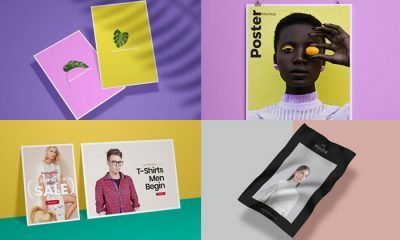 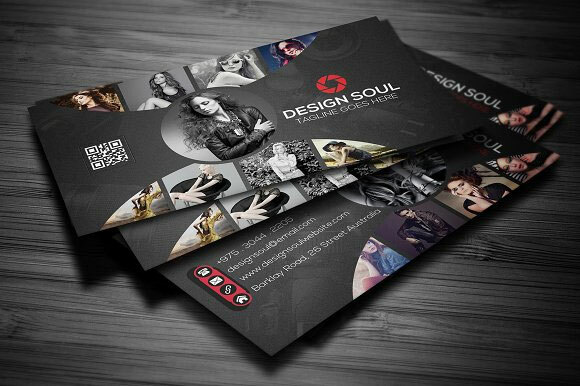 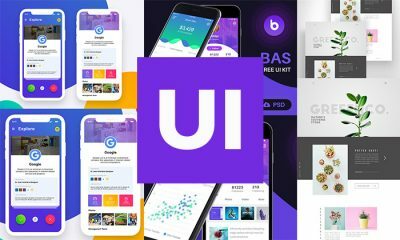 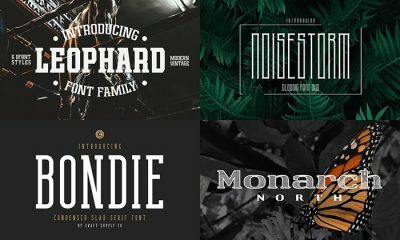 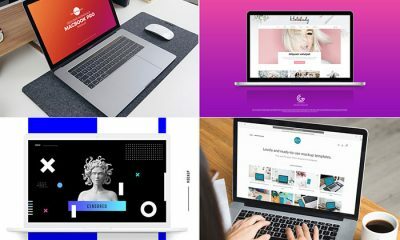 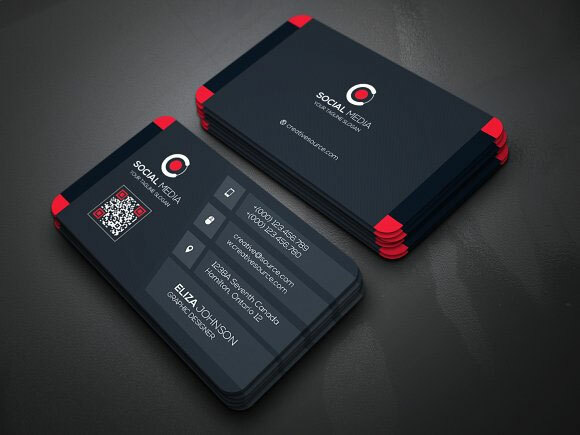 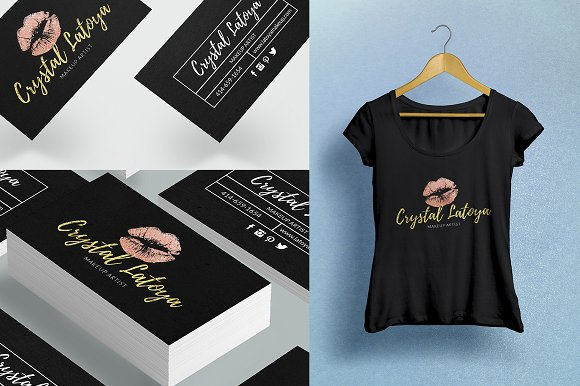 Today we are providing you very fabulous 30 Superb & Modern Business Cards For Professional Designers that will be the best business card templates for you to use in your future design projects. 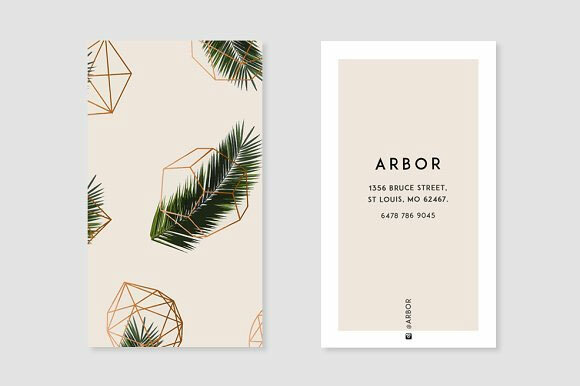 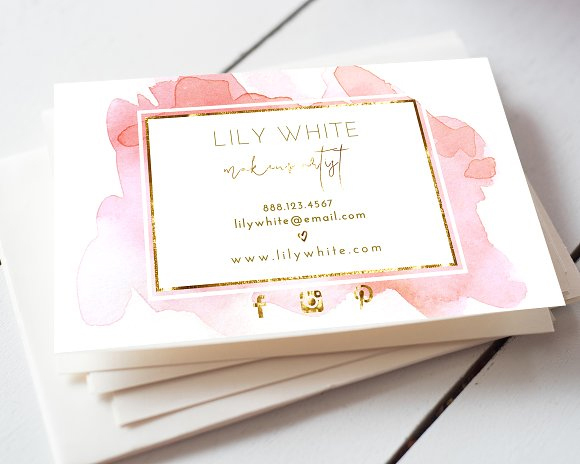 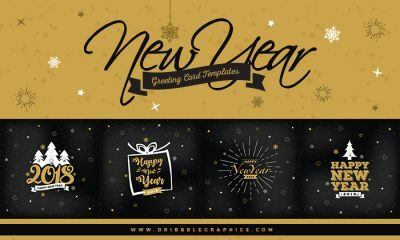 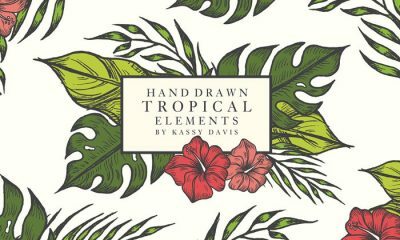 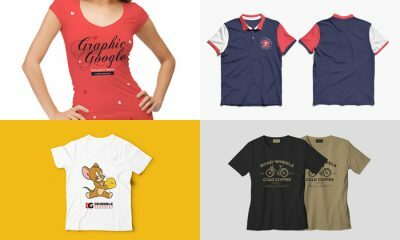 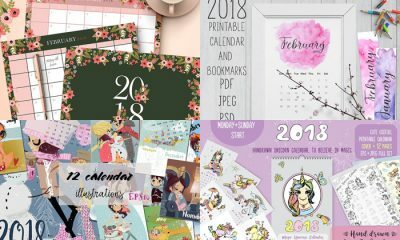 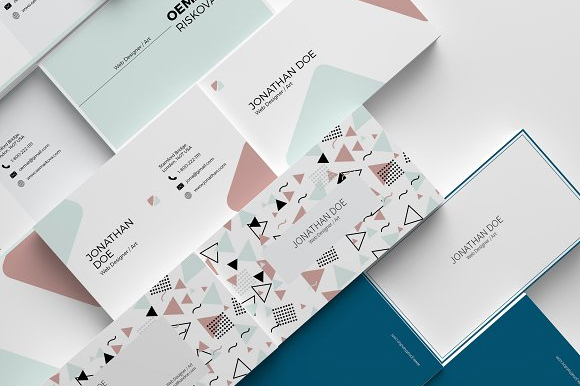 These templates have all the creative design elements and beautiful combination of colors. 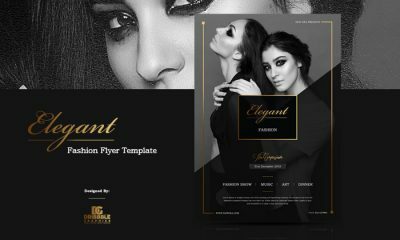 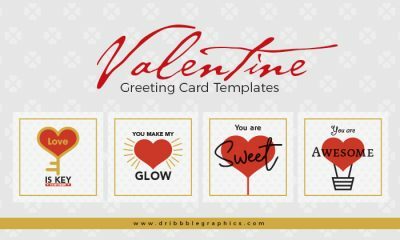 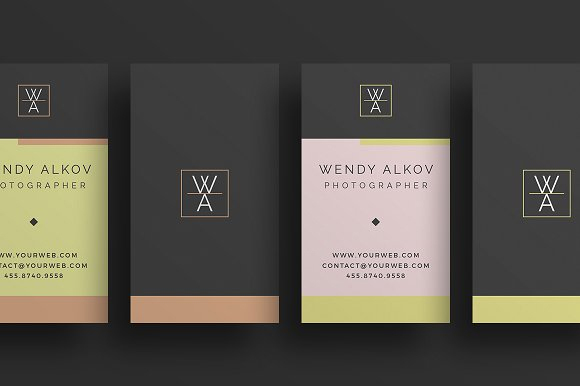 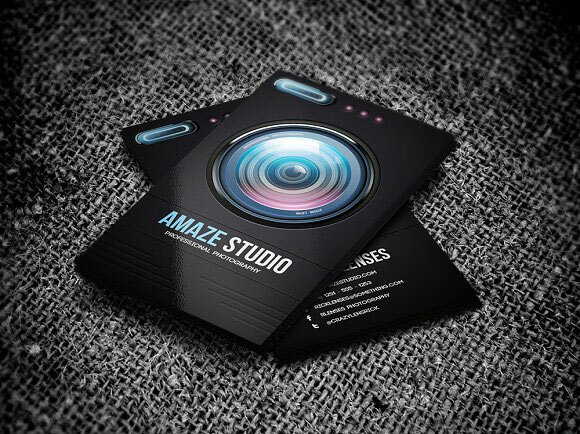 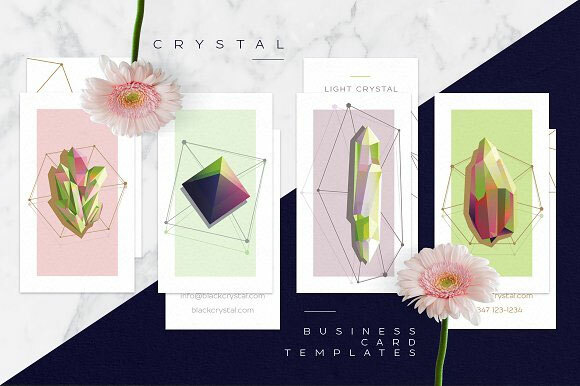 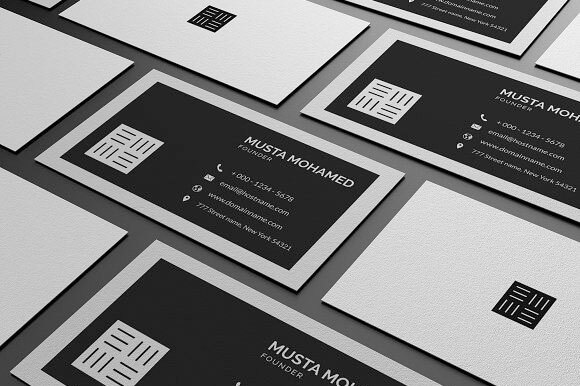 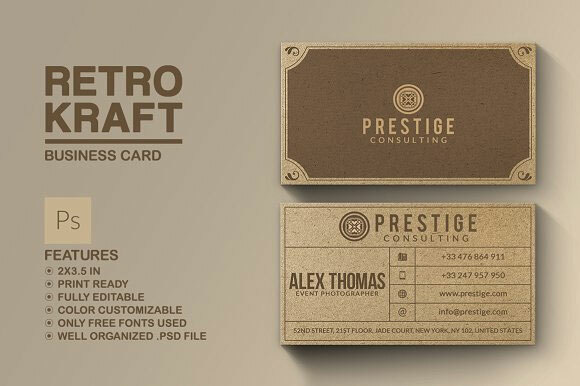 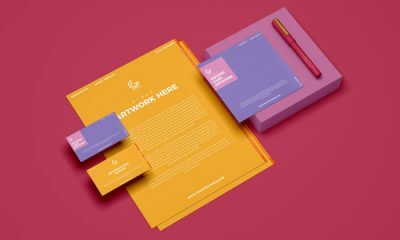 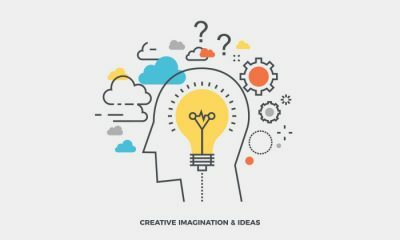 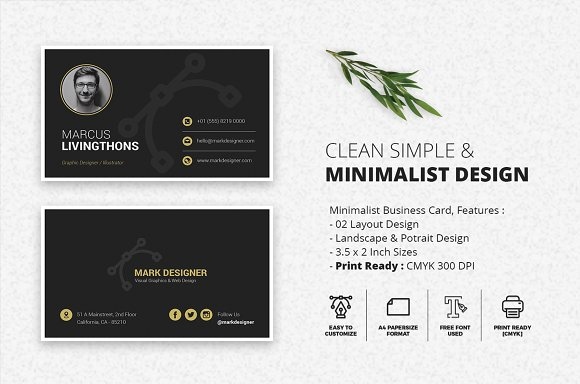 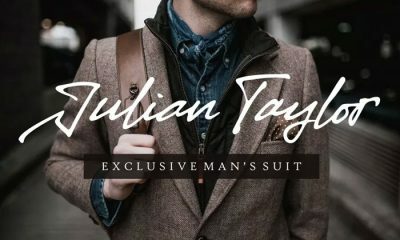 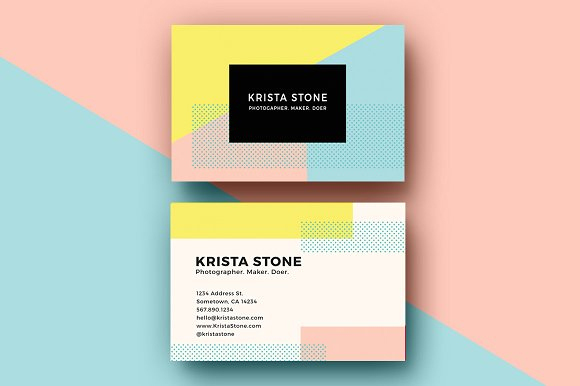 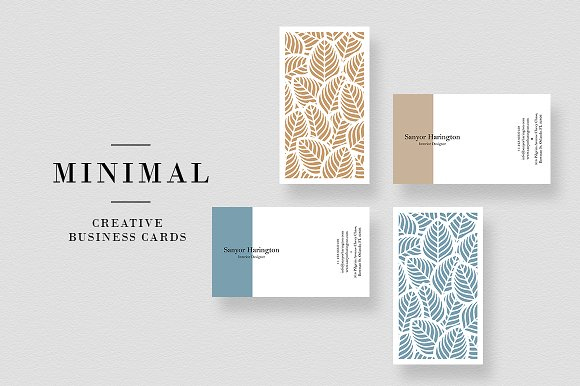 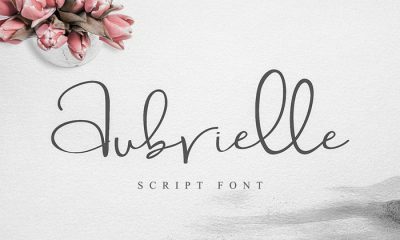 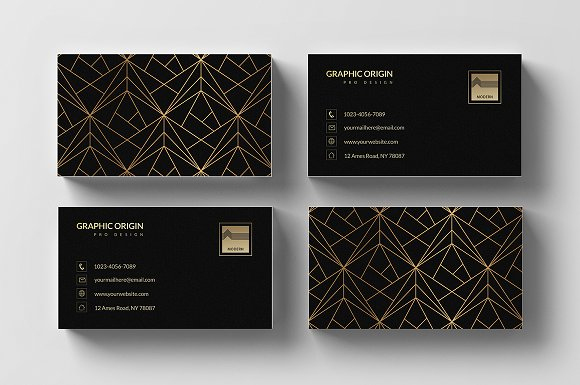 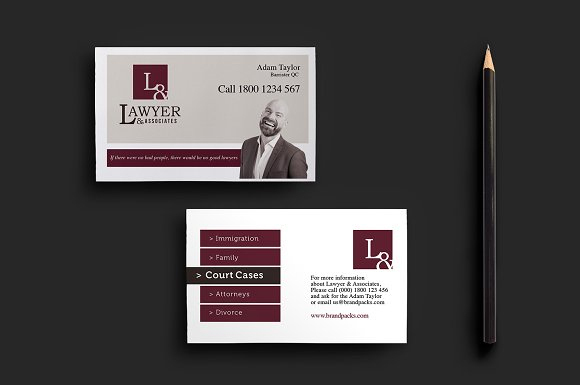 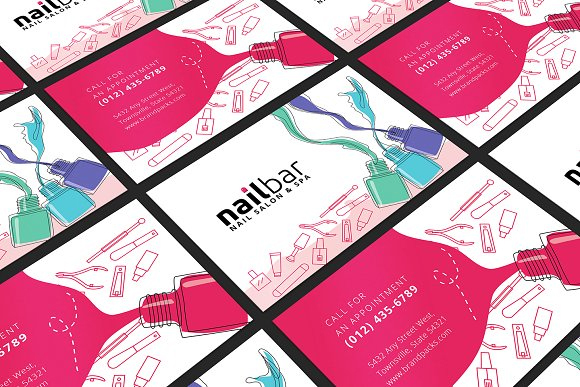 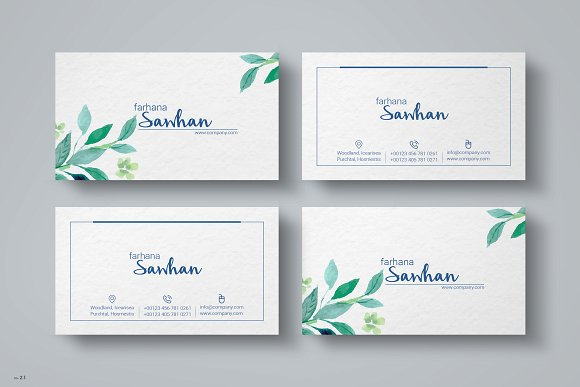 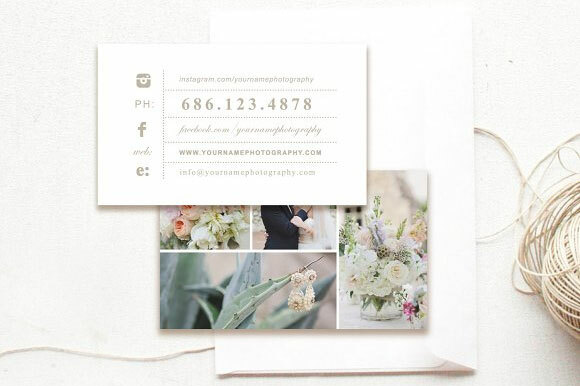 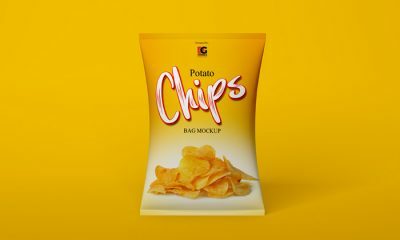 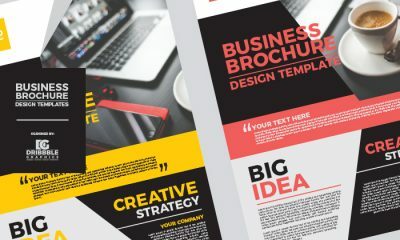 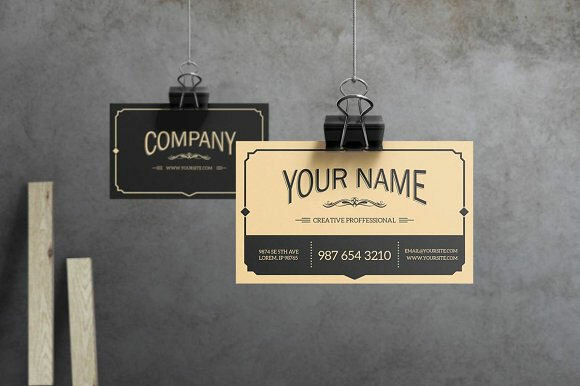 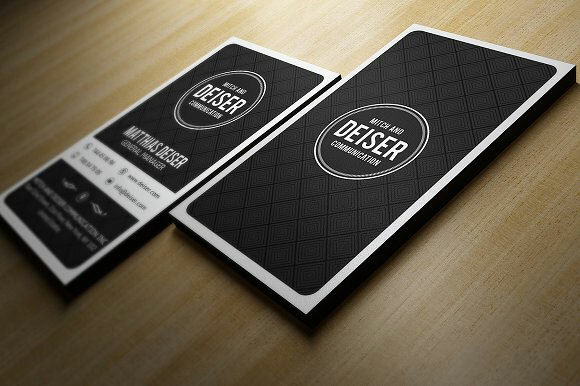 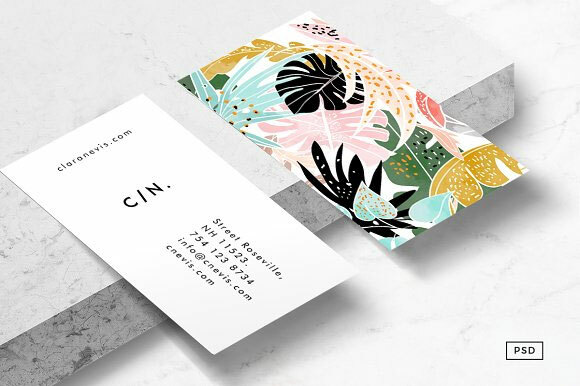 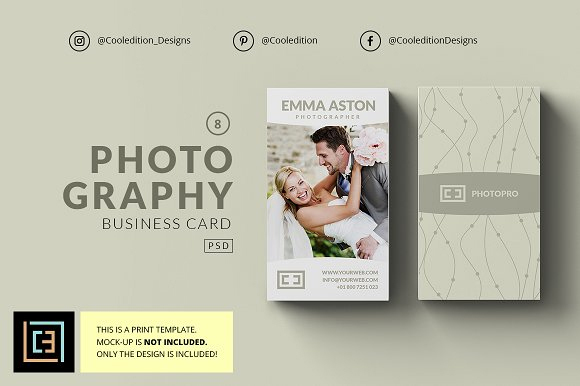 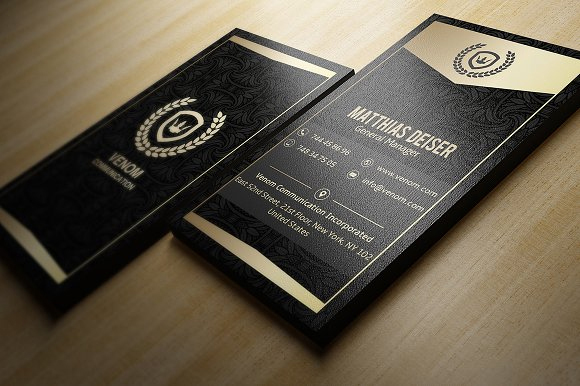 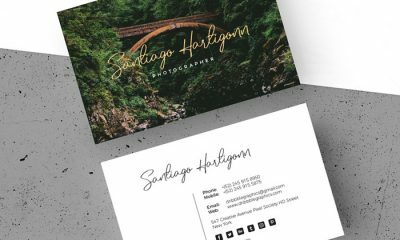 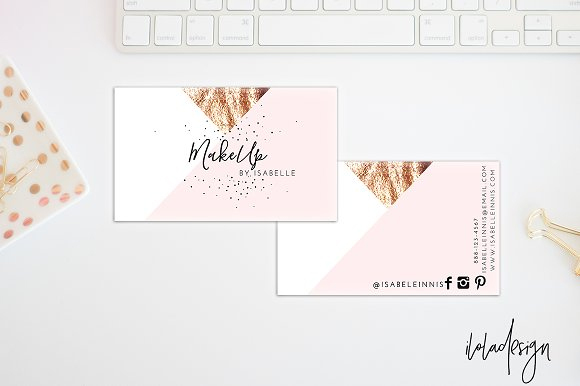 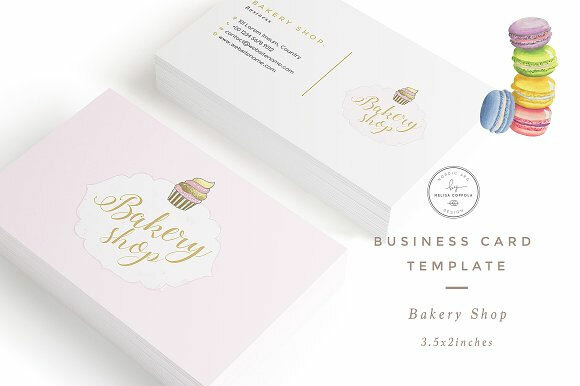 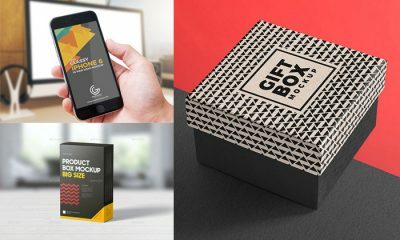 These business card templates can be manipulated easily as you desire and make your corporate identity more creative and eye-catchy.